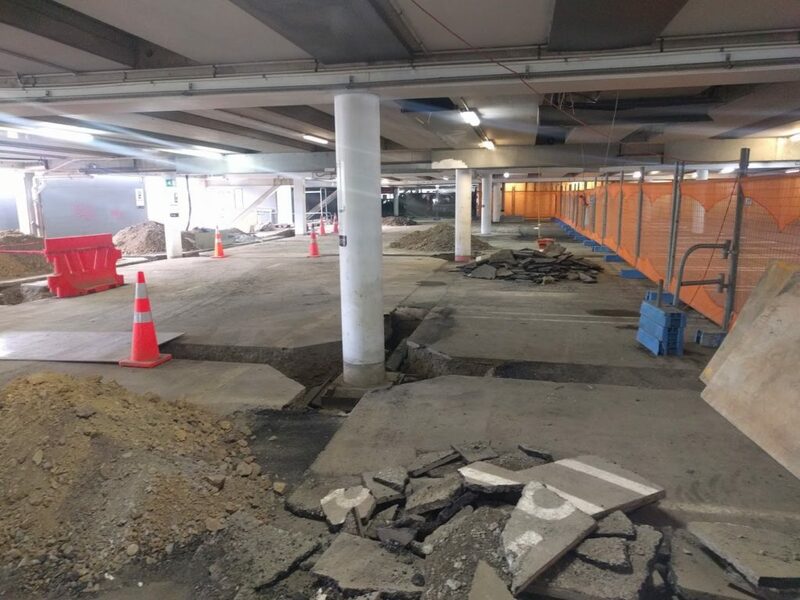 On behalf of Kiwi Property and Foodstuffs North Island Ltd, RCP are providing project management on the seismic strengthening of carpark buildings 4 and 5 at North City Plaza, Porirua. 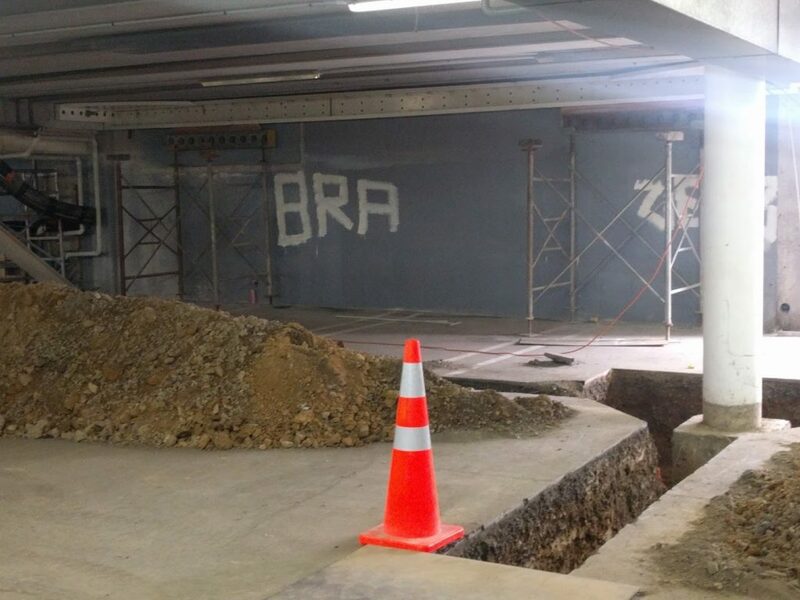 This includes managing structural works to the existing floor slab of Level 1 as well as the necessary in-ground works to tie the existing pile caps together, along with associated drainage modifications. 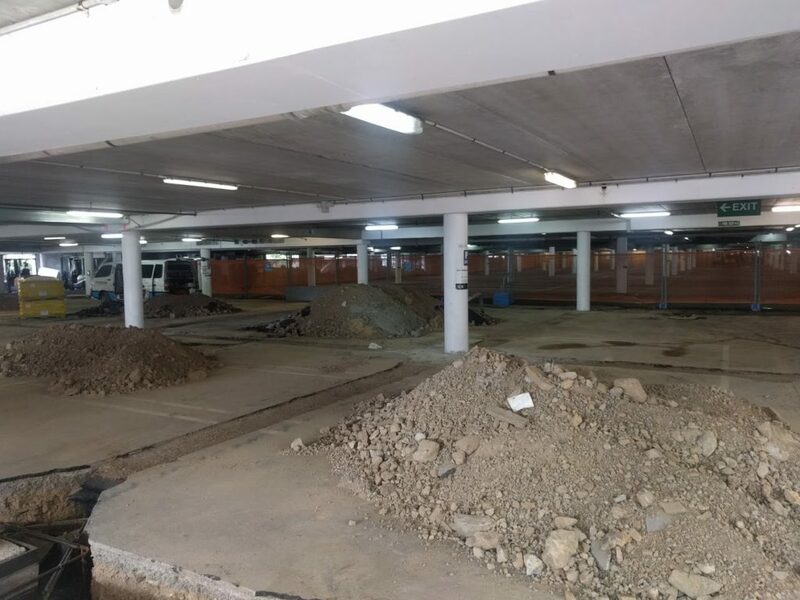 Works in Buildings 4 and 5 have also required the relocation of a large number of existing services to prevent clashes with the structural steel, and the removal of a large mechanical ventilation system within the car park.